It is with great sadness that the North Cheshire Rail Users Group must report the death of John Hobbs after a short illness. 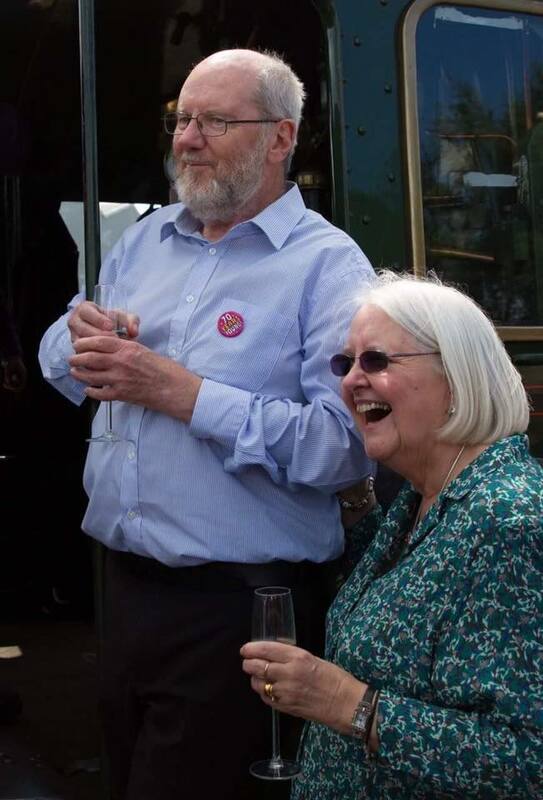 John was an active member of the committee, campaigner, railway enthusiast and volunteer promoting the railway with passion and ensuring passenger services would return to the Halton Curve. Our thoughts are with Kathleen and the Hobbs family. 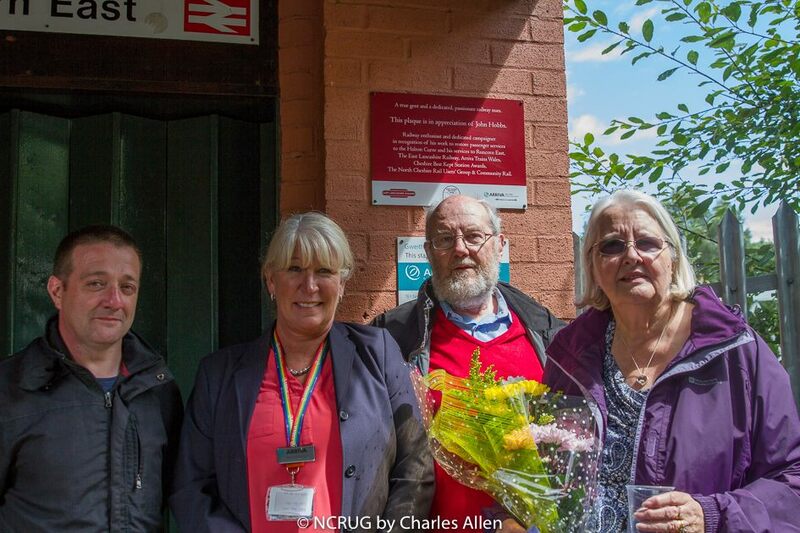 John Hobbs has been remembered throughout the railway world and NCRUG especially appreciates the tribute paid to John on North Wales Coast Railway Noticeboard.